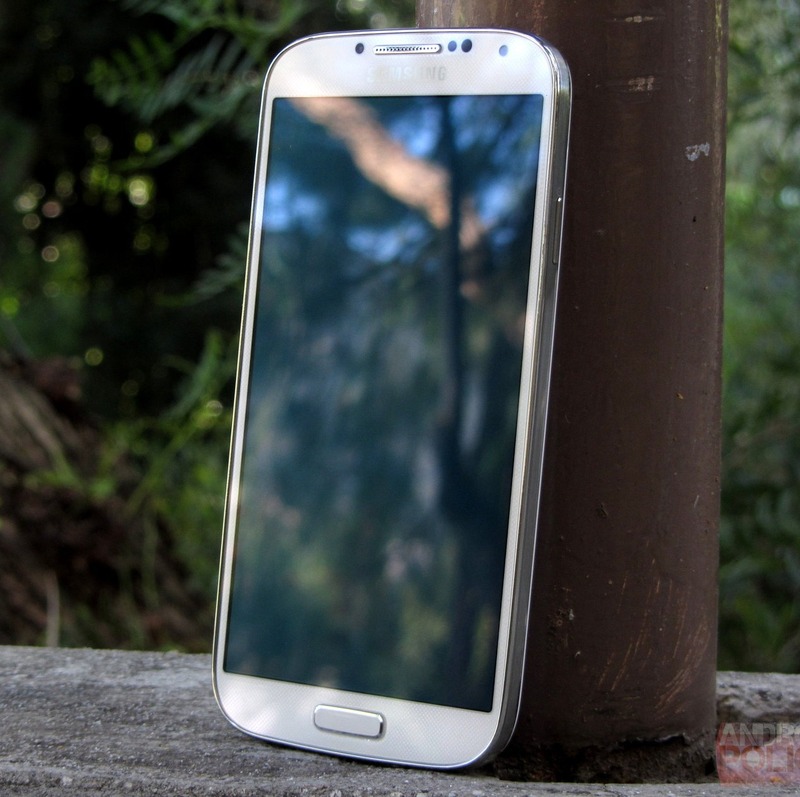 A 14-page XDA thread, thorough analysis by an audio engineer, and a 100+ comment Reddit thread have revealed that some of Samsung's Galaxy S4 handsets are experiencing serious sonic problems with certain headphones. Headphone audio on smartphones is something we rarely think too much about, because, well, most people don't really care. As long a smartphone produces sound that is listenable and loud enough, your average Joe isn't particular concerned about the quality.